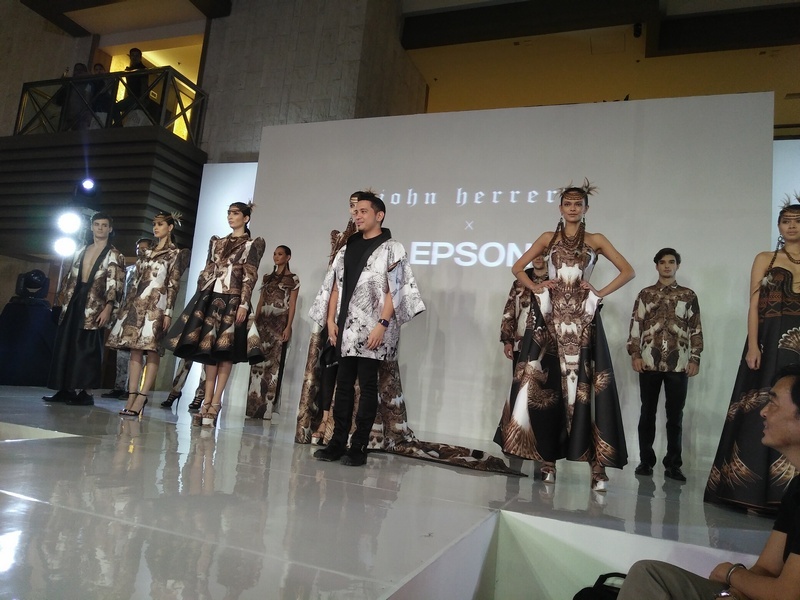 Technology and fashion goes hand and hand and what better way to prove that notion than by having renowned fashion designer John Herrera team up with printing giant Epson for a unique fashion statement featuring the rare Philippine eagle. 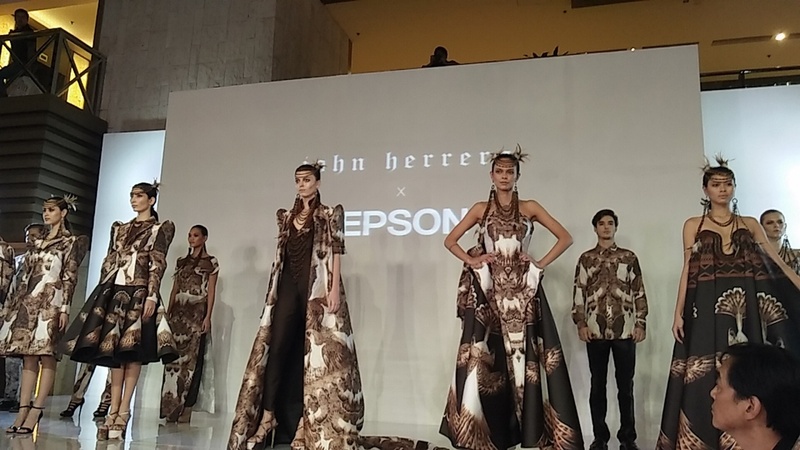 Herrera showcased his 30-piece collection all of which were digitally printed using Epson’s next-gen textile dye-sublimation transfer prints. 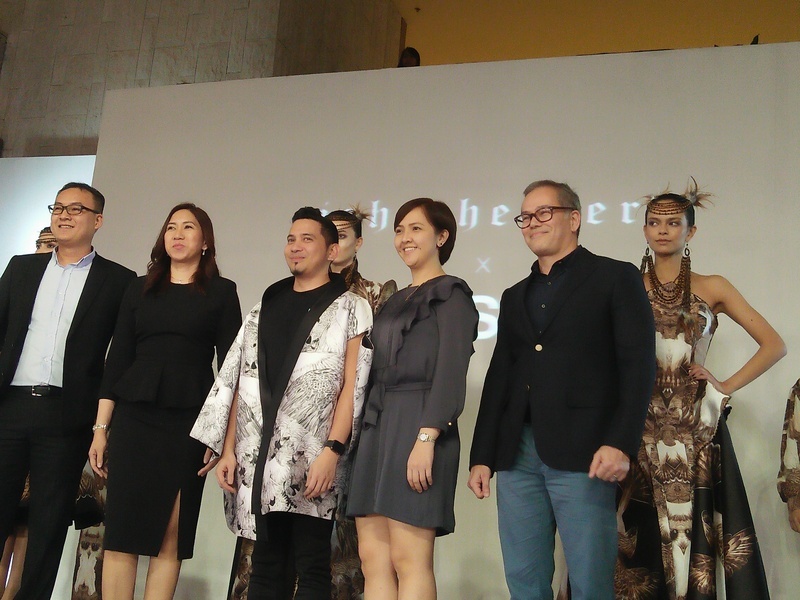 The mini fashion show was held at the Shangri-La Mall Grand Atrium last February 1, 2017. 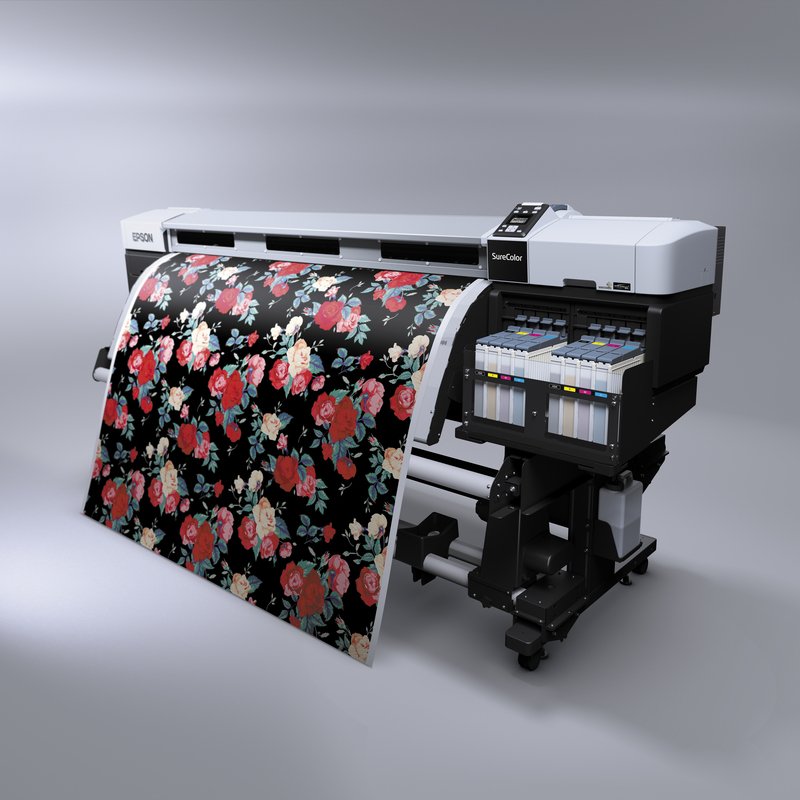 Check out the gallery below to see the output that John Herrera and Epson have done and how revolutionary the new printing technique is.